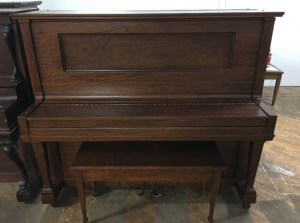 Do you need to store you piano? 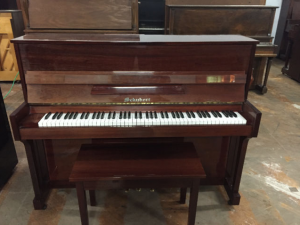 Are you moving, and need a temporary home for your piano? 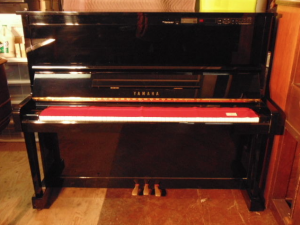 Ask us about our piano storing facilities! We can store your piano safely and securely. Our storage facilities are insured and climate controlled. 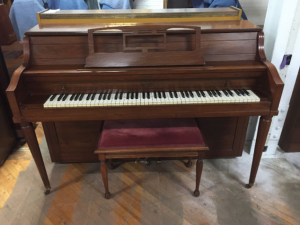 To get a piano moving quote, please click to call us on your phone: 613-622-0436 or fill out the form below. After moving a piano, it’s important to tune it so it sounds beautifully.